Craftsmanship at its best, we take pride in the fact that each Revolver Reloaded (RR2) is individually hand finished and hand painted by artisans. The entire inner chamber with the velocity style deck is finished in 24ct Gold plating, for unrivaled flavor, and max conductivity. Using stabilized wood fire buttons, each piece of wood tells a tale of uniqueness, they are hand selected, waxed, sanded and matched to compliment the chassis of the RR2. No two pieces are ever the same because each one of our customers is special and unique. The RR2 is a fully integrated heavy weight mechanical device. 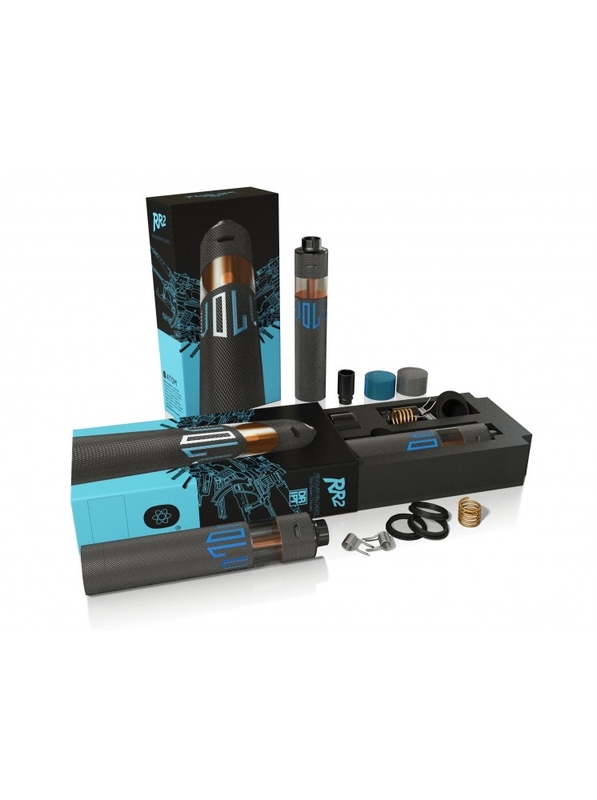 Featuring an integrated RDTA system, it’s the first hybrid device for both professional and beginners. 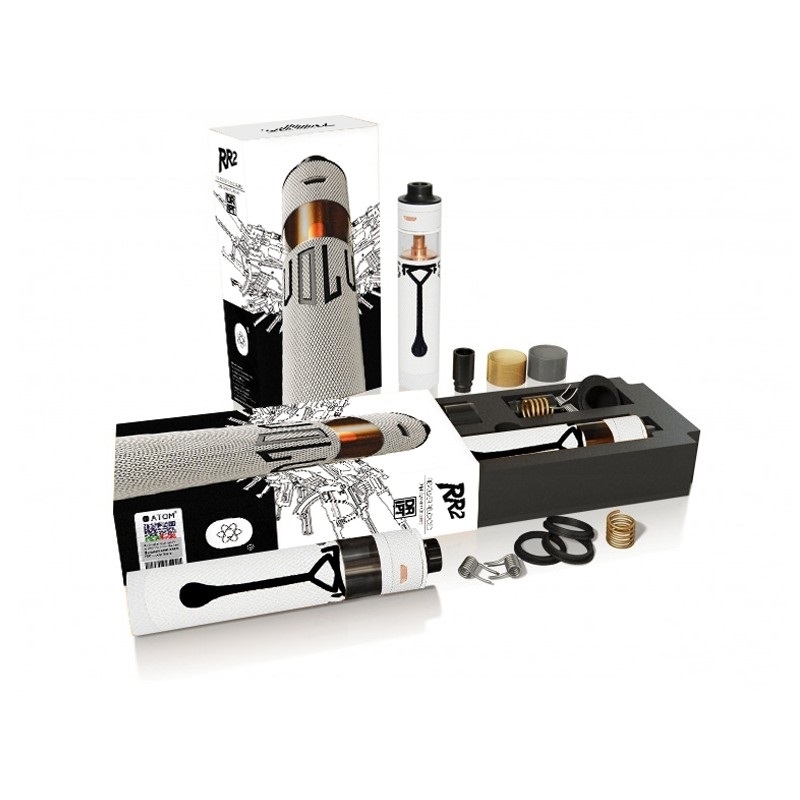 The RR2 has been engineeblack with a unique patented liquid filling system ‘DRIPT’, allowing users to rapidly fill the tank without having to open the device, no leaking, no mess, no fuss. You’ll only have the need to open the device when changing out batteries and coils. The integrated RDTA system features a robust hybrid velocity deck, with ceramic insulation allowing to maintain flavor at even the most extreme temperatures. Only use quality branded batteries with a minimum of 35-40AMP. This product is for advanced users only! DISCLAIMER: By purchasing this item, you agree that Digital Imports Inc., the manufacturer, distributors, and/or re-sellers of this product are not liable for any damage that may be caused by the use or misuse of this product. The use of this product should be limited to those with knowledge of rebuilding, safety precautions, and how to properly use and care for batteries. It should not be purchased if the user is unknowledgeable and/or uncomfortable with the use of Mechanical Mods, Rebuildable Atomizers, and/or batteries. Due to the nature of this product, there are no returns accepted. Exchanges for Dead on Arrival Products are available but need to be made aware to us within 72 hours of delivery date.